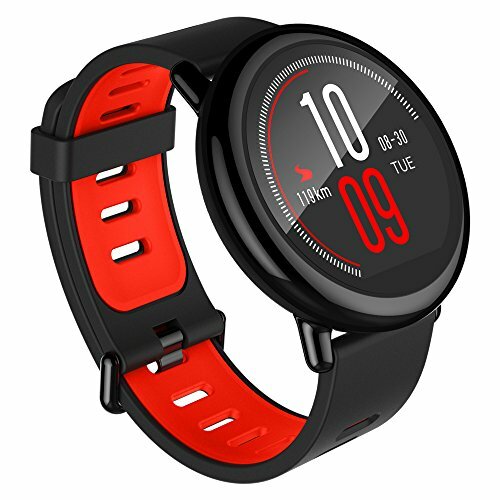 The Amazfit Pace Running Smartwatch is now available. Pace is a GPS-enabled running watch with up to 11 days of battery life for basic use (up to 5 days for regular use and 35 hours with continuous heart-rate and GPS tracking) . The onboard music storage allows for phone-free running while tracking your essential metrics like pace, cadence, distance, time, heart rate and more. Receive notifications for incoming calls, messages, emails and other apps.